Kohl’s is America’s largest department store retailing chain. Headquartered in Milwaukee Wisconsin, Kohl’s operates more than 1,150 stores in 49 states. 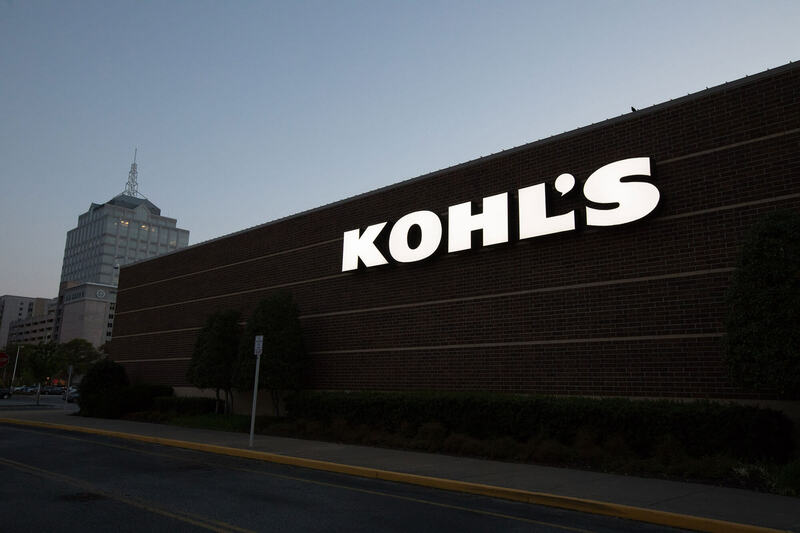 In 2015, Kohl’s was in search of a service partner that could efficiently manage both preventive and reactive maintenance for signage and exterior lighting. AGI participated in a competitive bid process and was selected for the opportunity to provide service as a regional provider. Our challenge from Kohl’s was to provide the most comprehensive and seamless service for their retail locations. And our personal challenge was to outperform the incumbent vendors and establish ourselves as a great partner for Kohl’s. 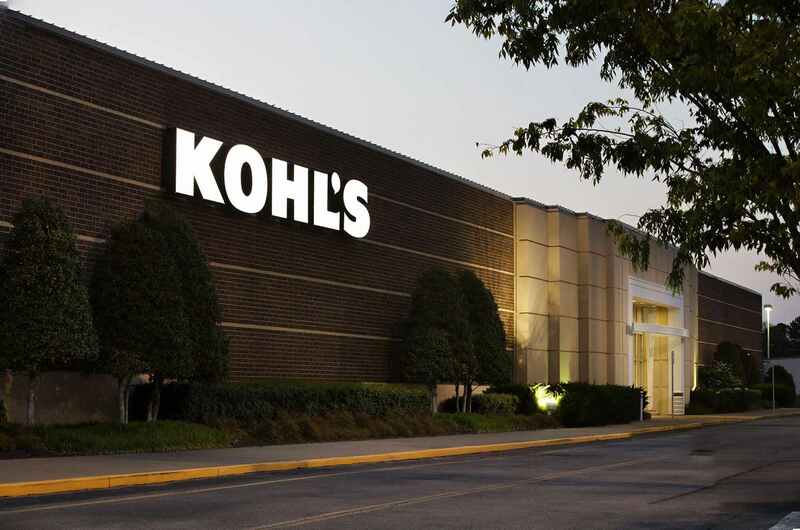 We took ownership of a quarterly preventive maintenance program that would increase efficiency and drive down labor costs for Kohl’s. Additionally, we implemented processes to manage field inventory and ensure the right materials were always on hand, when needed. Our maintenance operating system continuously monitored service call volume and resources so that we could quickly respond and meet Kohl’s needs during peak season. 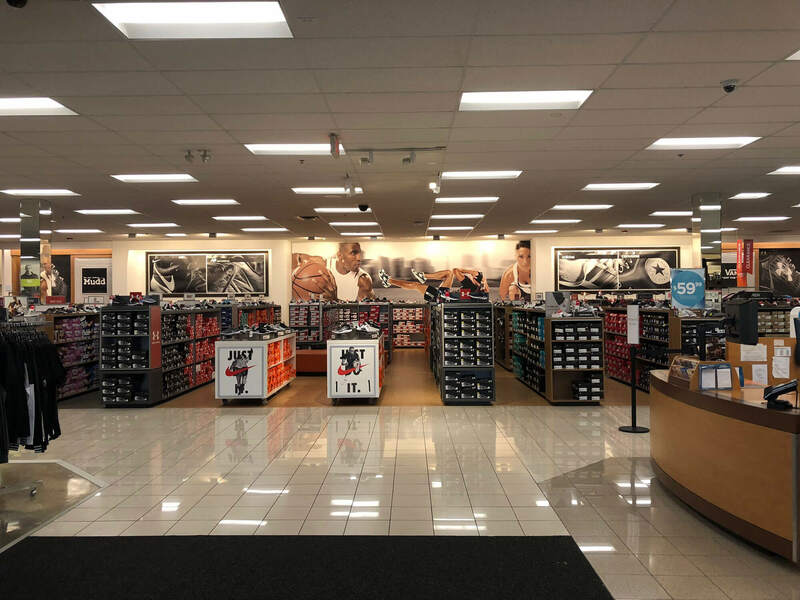 After demonstrating our ability to successfully manage a single region, Kohl’s made AGI a national maintenance provider to more than 470 store facilities. 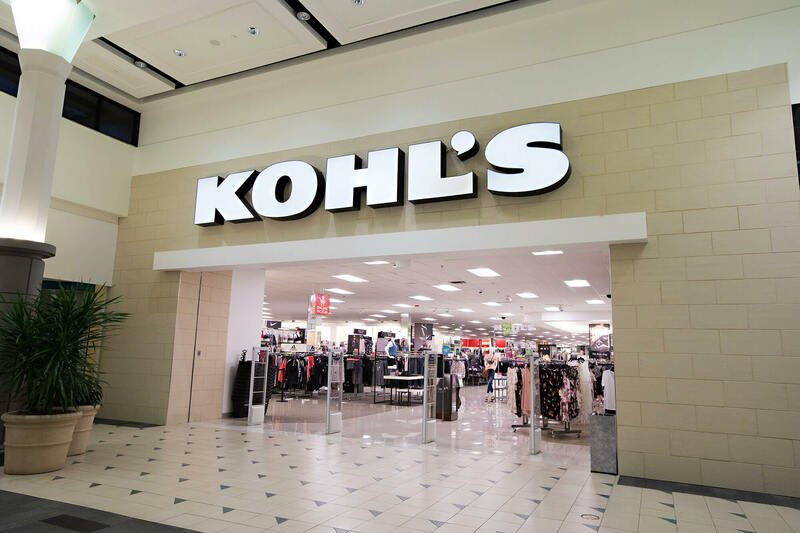 In March of 2018, Kohl’s awarded AGI an additional 630 sites. 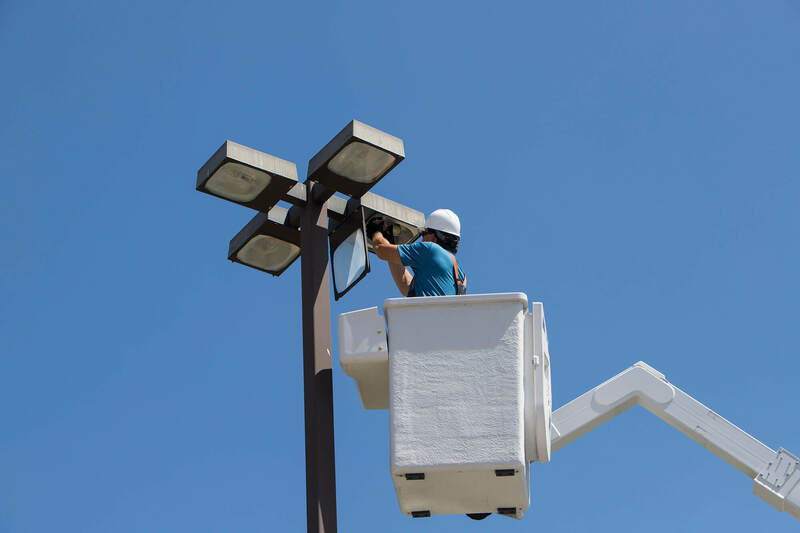 At each of these locations, we provide preventive and break-fix maintenance for exterior lighting and signage, signage refreshes to include LED retrofits and face replacements, LED upgrades to exterior lighting, rebate management, primary electrical repairs, scheduled monthly service of interior lighting and more to ensure that every brand element is up and running.